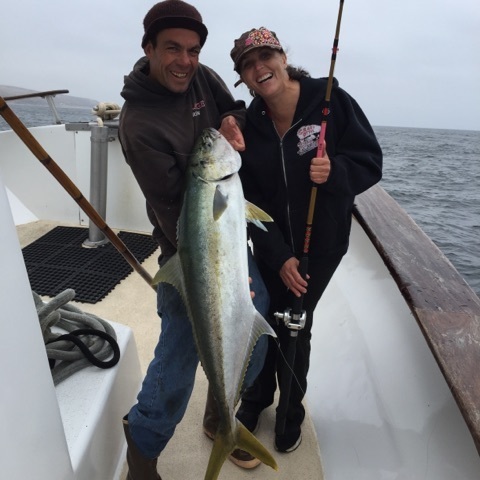 Captain Joe Villareal has owned the Mirage for over 25 years and has been fishing the Southern California coast for over 40 years. 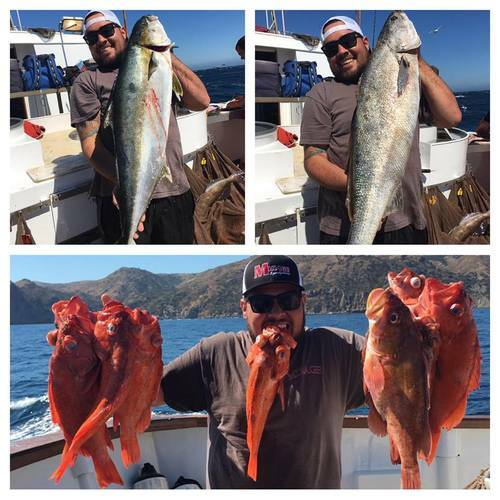 Ryan's love for fishing began when he was 3 years old, 12 years later he went ocean fishing and has been hooked ever since. He started as a pinhead working his way up to Captain in 2002. 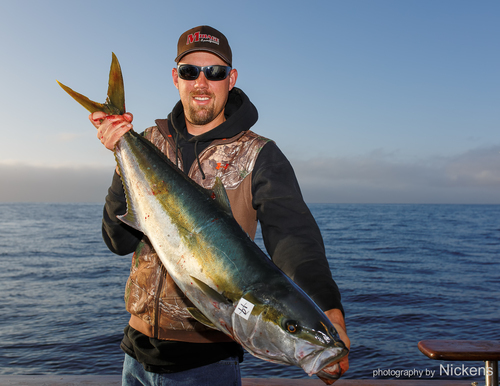 As a Captain he has fished from the Northern Channel Islands to San Diego. With Ryan's experience and his passion for fishing, he is dedicated to making sure each person on the Mirage has the best possible experience available that day and a fun time, every time! Captain Chase Holt has been on boats most of his life and has been part of the Mirage family for over 15 years. 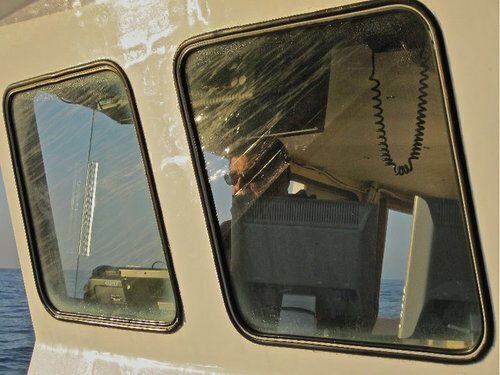 From pinhead to Captain, he has put in the hard work and dedication on the Mirage and commercial vessels. We are proud to have Chase as one of our Captains as well as our friend and so will you! 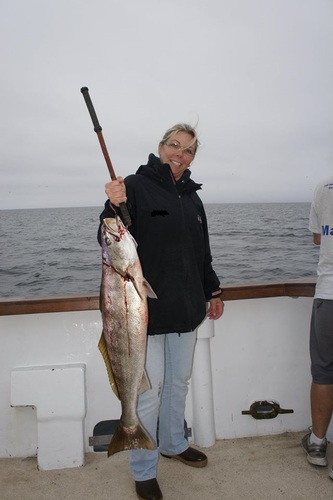 Erin is the Manager for all day to day operations, reservations and charter bookings. Be sure to speak with Erin to have your trip customized to suit the needs of your group! Dan originally came to California from Wyoming where he was a fishing and hunting guide. He has been part of the Mirage family for over 10 years and he looks forward helping make your day the best it can be! Vinny works part time for us and has been in the industry and fishing the Northern Channel Islands for over 25 years. 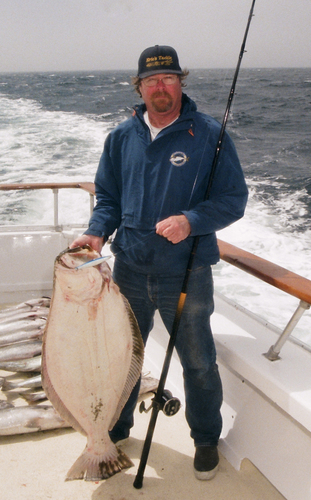 Vinny also holds an IGFA Record for his 47.7 pound California Halibut caught in 1998. 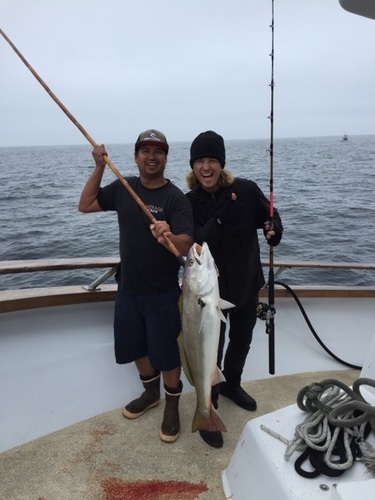 Growing up in Ventura County spending a lot of his childhood living on a boat in Ventura Harbor and an avid surfer, Ryan has always had a love for the ocean and has been a fisherman for 25 years and with the Mirage for over 13. Ryan's fishing expertise combined with his people skills will make you understand why fishing with us is like fishing with family. Larry is a new addition to the Mirage Team as of 2016. 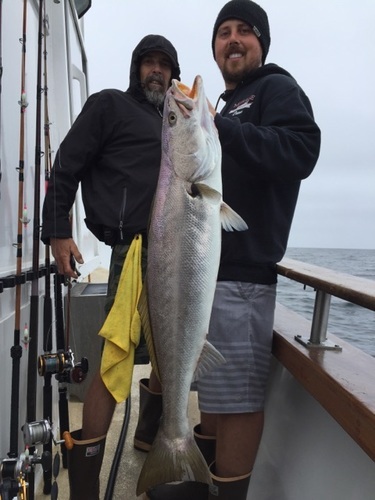 Larry's love for the ocean, whether it be surfing or fishing shows in everything he does and when you fish with us Larry's experience on the water will help to make your day the best it can be! 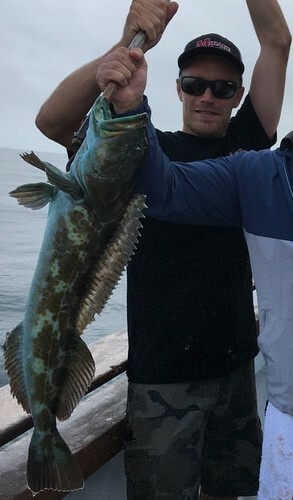 Alex has been fishing the California Coast most of his life. 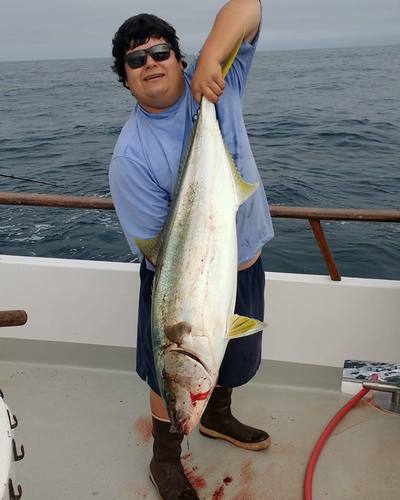 His experience, passion for fishing and helpful & friendly demeanor with help to ensure you have a great trip! Alex came to the Mirage in the beginning of 2015. His background includes regulary fishing the Northern Channel Islands and Sous Chef from a restaurant in Malibu by profession. Alex's passion for cooking and customer service will not be surpassed. Andrew has been a huge part of the Mirage team for many years. Although, he is now full time in the office, he does fill in cooking here and there and you just may see him out fishing for fun. We are happy to have Andrew on board whenever he can make it and with his excitement and enthusiasm for life you will be too! Bubba is our fill in cook and works full time in the office. You will find him to be very helpful and attentive with his bubbly personality and hussel. We like to call Bubba, baby Andrew, which is a compliment, and we are happy to have him as part of the Mirage team, only if it is just a few days a month.